ShenZhen BatteryBuilding Technology Co., Ltd. was founded in June 2005 is a private enterprise invested by BatteryBuilding Industrial (Group) Corporation Limited. We have presently achieved the manufacturing capability of 30,000Ah power lithium -ion battery per day. ShenZhen BatteryBuilding Technology Co., Ltd. has done great works on its Cobalt series cells of ICR-18650E .We set it as objective of supplying your portable powers with highly safe cells which are also excellent on lifecycle and working voltage. 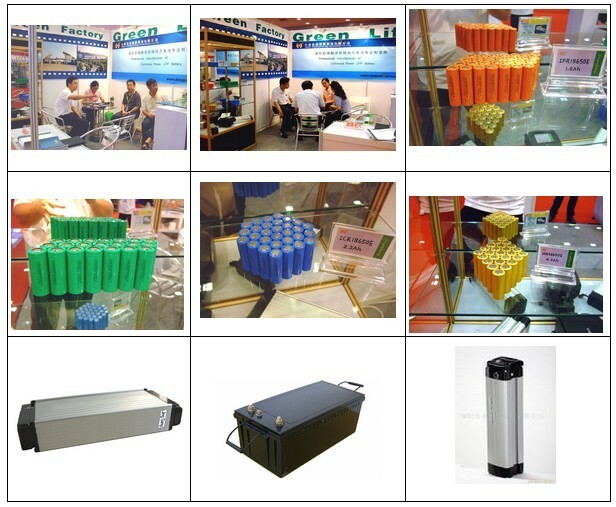 Based on lithium iron phosphate materials, ShenZhen BatteryBuilding high capacity rechargeable cells provide significant performance on electric vehicles. And we have honorly supplied IFR26650E cells to the electrical vehicles for the 2008's Olympic games. Our cells are designed to deliver high capacity, long and stable cycling performance that lead to reduced lifecycle costs and system costs resulting in greater overall price-performance. We can also develop a customized power solution to fit your energy needs, especially small size battery packs as 24V/20Ah, 48V/20Ah/40Ah, and 72V/40Ah/100Ah. High safety phosphate technology has made it a reality that products of highly abuse tolerance at the cell and system level are mass produced to be used in automotive applications.